6 gymnasts did a fine job representing Wetherby. 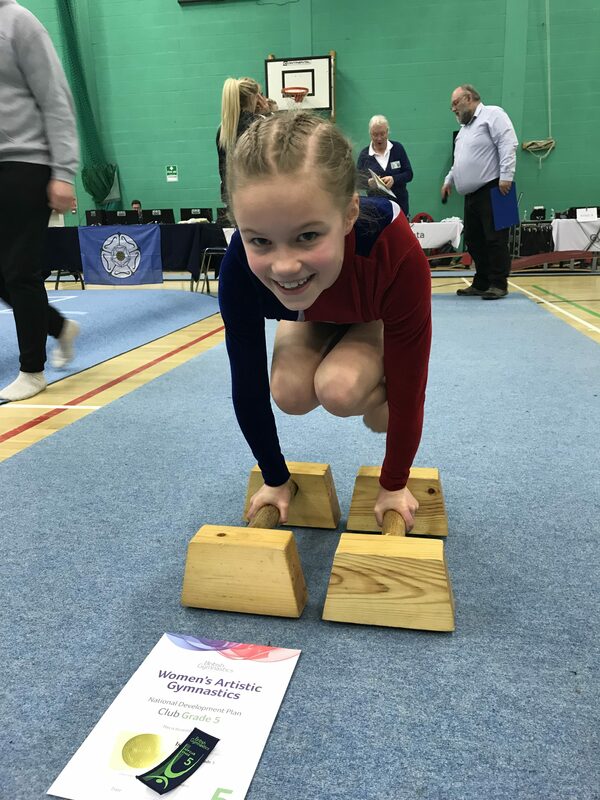 Lucy passed with distinction placing 7th overall, 7th on Bars and 5th on Floor. A good clean competition, well done Lucy. Anna passed with distinction placing 6th overall, 5th on beam and 2nd on conditioning. Martha passed with commendation placing 17th overall and 7th on conditioning. Chloe passed with commendation placing 18th overall. Performing her first beam routine without a fall in competition. Mia passed with commendation placing 21st overall, 3rd on beam and performing the best she can on all apparatus. Emily passed with commendation placing 23rd overall. Scoring a huge 12.7 on vault. Performing with quiet confidence throughout the competition. 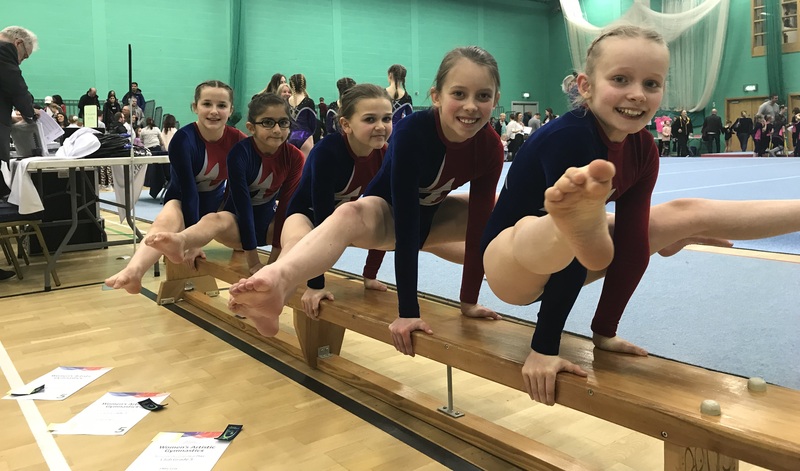 Thanks go to Nichola and Mrs Nobbs for their coaching, both in preparing the gymnasts and at the event.